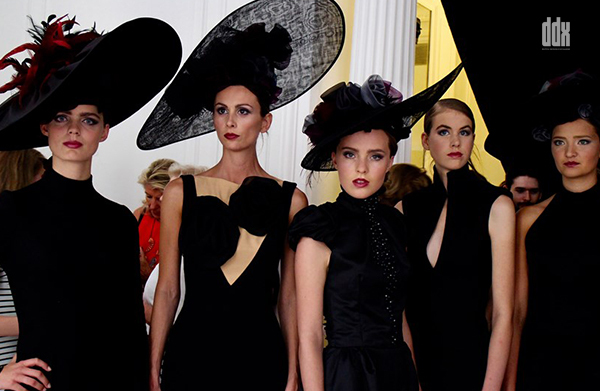 DDX supported coutier Christian Lagerwaard with his project ‘Fashion Talents’. The project provides fashion students from Eindhoven and Maastricht a stage in Paris. Lagerwaard made his catwalk at the ‘Atelier Néerlandais’ available to these young designers.